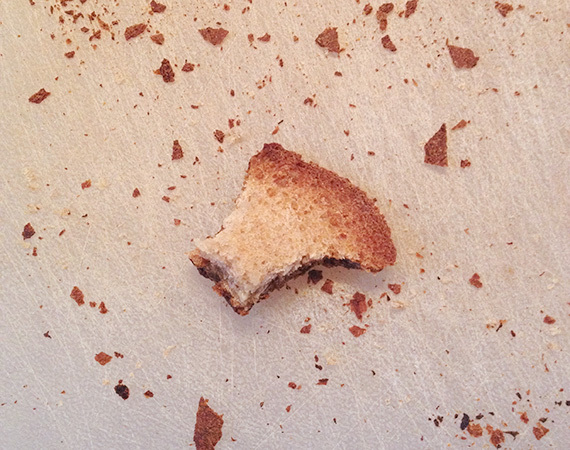 I’d like to show you a picture of my latest loaf of bread, but this is all that’s left. jk, There is still almost half left. We aren’t monsters. 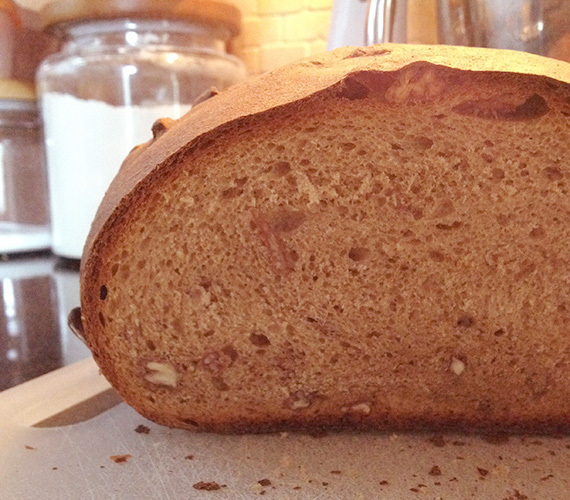 This recipe is somewhat my own concoction, pecan sourdough bread. 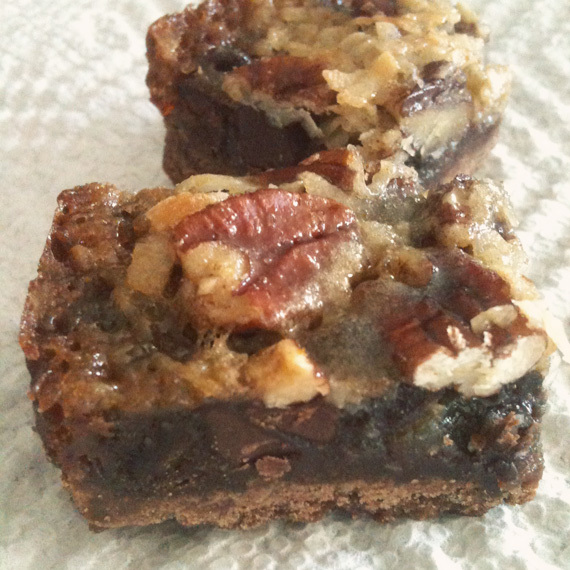 Its based on a recipe for walnut bread, but we have a lot of pecans, so I wanted to use those instead. We also ran out of honey, so I subbed in some molasses instead. Smelled sooo good while it was in the oven, and our toast this week has been on par. 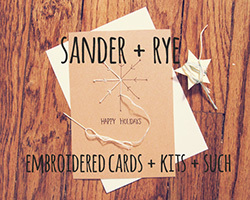 I think next week I might try some spelt bread, or some other kind of cool kid grain. 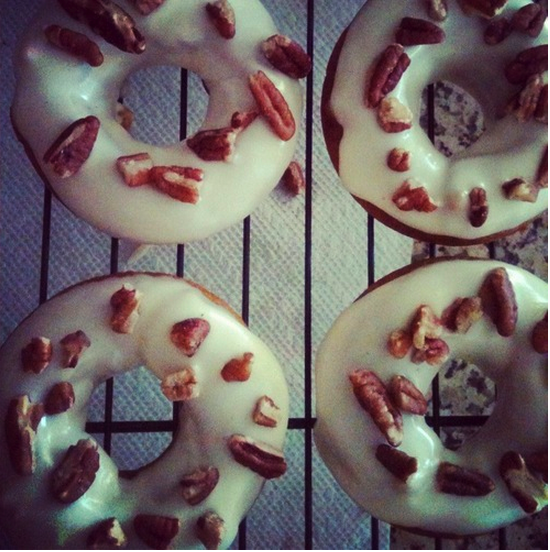 This entry was posted in Eat and tagged bake, bread, pecan, sourdough, sourdough bread on May 9, 2014 by Chelsea. 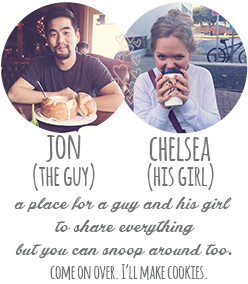 This week was date bread. Dates are one of those foods I always forget that I like, but then I start sampling them and I remember. I went a tiny bit off recipe for this one. The recipe is for a two-pound loaf, and I wanted to try halfing it. I also wanted to sub in some whole wheat flour too. 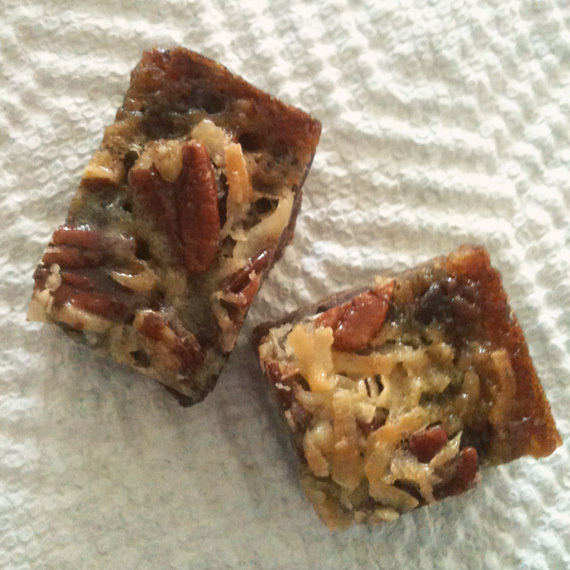 I suppose dates and pecans are kinda heavy, so if I wanted more rise, all normal flour would have been the way to go. But I don’t mind dense breads at all. The loaf turned out a little small in the bread pan, because it was only one pound, but it had a nice shape. It did turn out a little bit dense, but still soft. I was going to take a picture of our toast this morning for the after, but once they were toasted, I put some butter and cinnamon and sugar on it, and it was basically the best thing I’ve eaten in a week. Good thing I have another slice in the morning to look forward to. 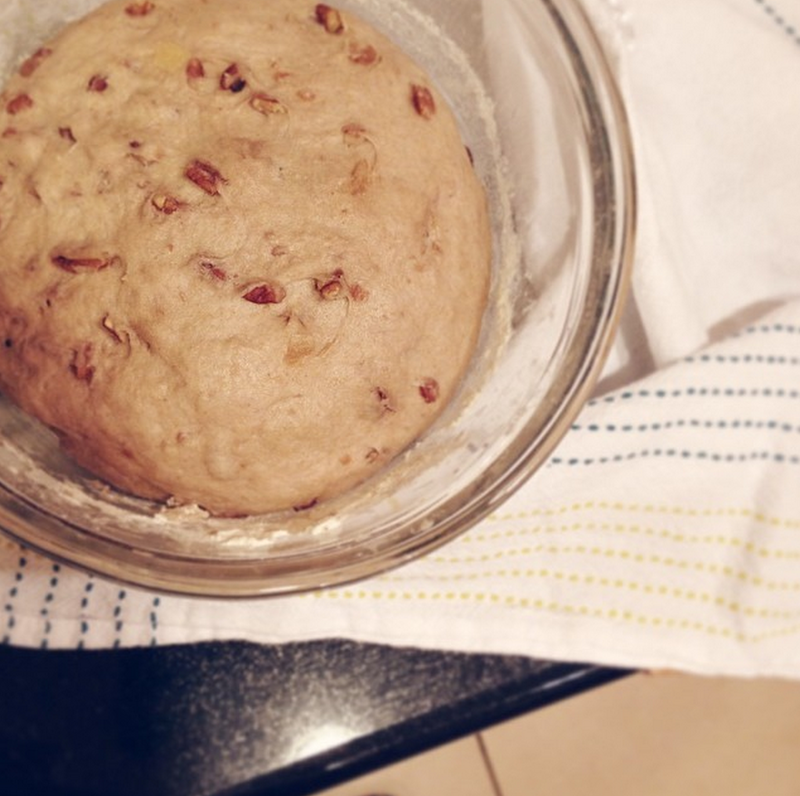 This entry was posted in Eat and tagged bake, bread, Date, Food, pecan, sourdough, sourdough starter, whole wheat flour on March 11, 2014 by Chelsea. I finally changed my name on my drivers license. Crossing that off every to-do list I have made in the last 3 months. To celebrate this momentous occasion, I planned some baking time. Nothing warms up a house like morning baking. 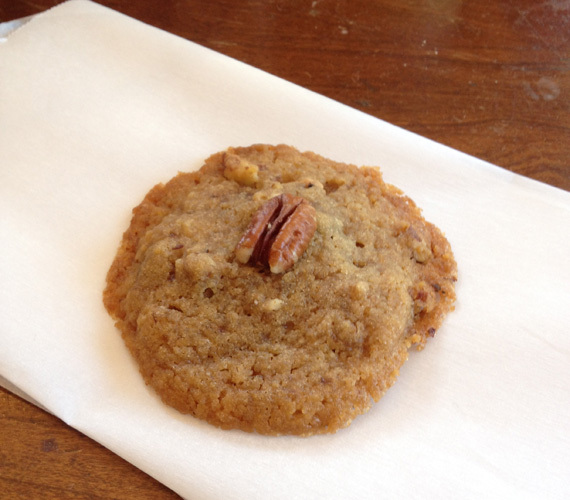 I made some butter pecan cookies. 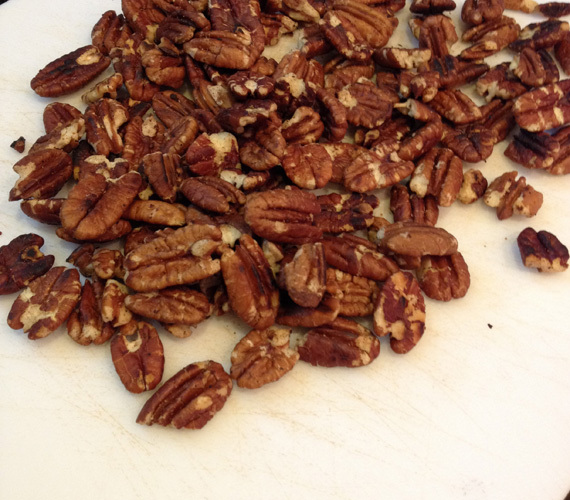 I know I have toasted pecans before, but I think I burned a couple. Shhhhh. These cookies are like the ultimate in butter. They aren’t the prettiest, but they do taste warm and cozy. 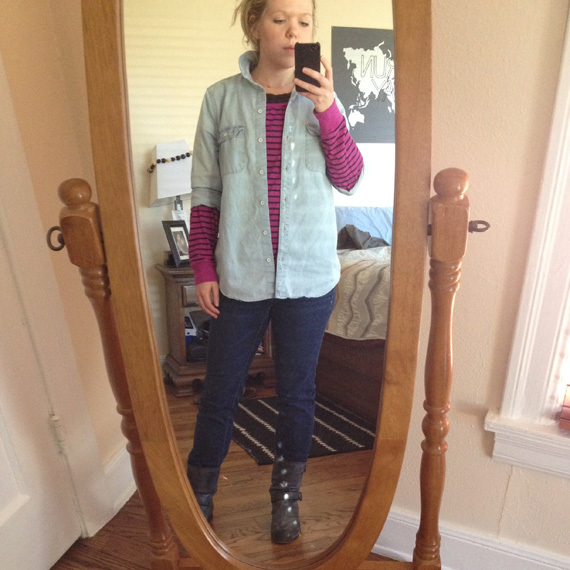 Side note: I always feel more awesome the more clothes I pile on. This is a tshirt, a sweatshirt, and a button-up on top. Layers for days. You can take a girl out of the Northwest, but you can’t take the Northwest out of a girl. 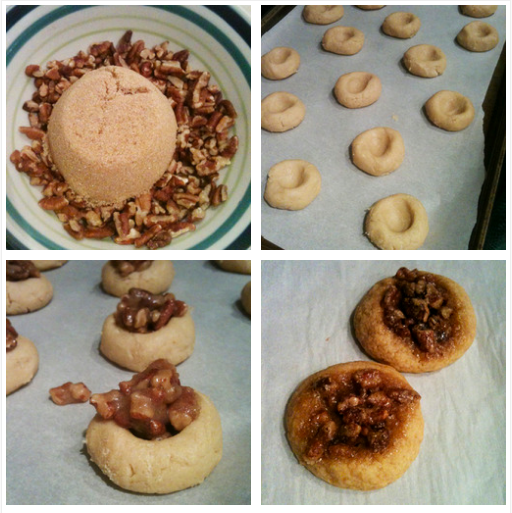 This entry was posted in Eat and tagged bake, butter, cookie, Food, pecan on October 23, 2013 by Chelsea. I got my hair cut yesterday. I have some wavy/curly/puffy hair, so they always blow it out all nice for me. BUT, it was raining when I left the salon, so it immediately got curly in some bits. Like washing your car, and then it rains. So anyway, COOKIES. 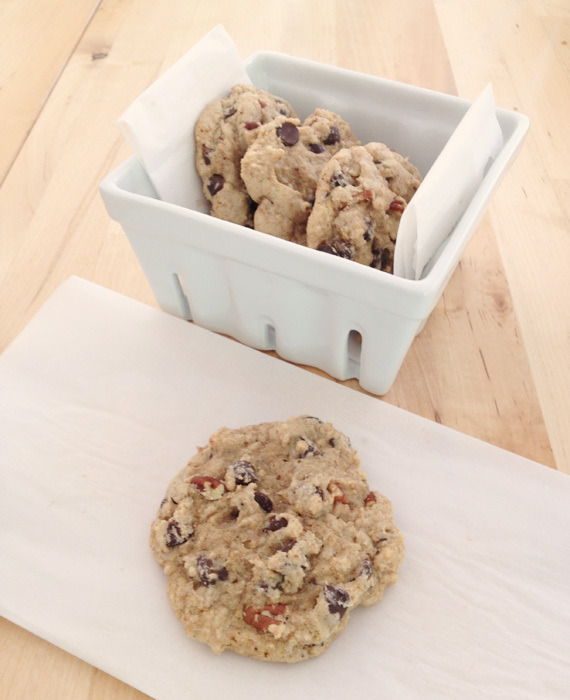 About wheat flour- the cookie dough doesn’t always taste the way you want, but the resulting cookie has a nice chew. Helps cut down on the cookie dough eating without compromising the results. 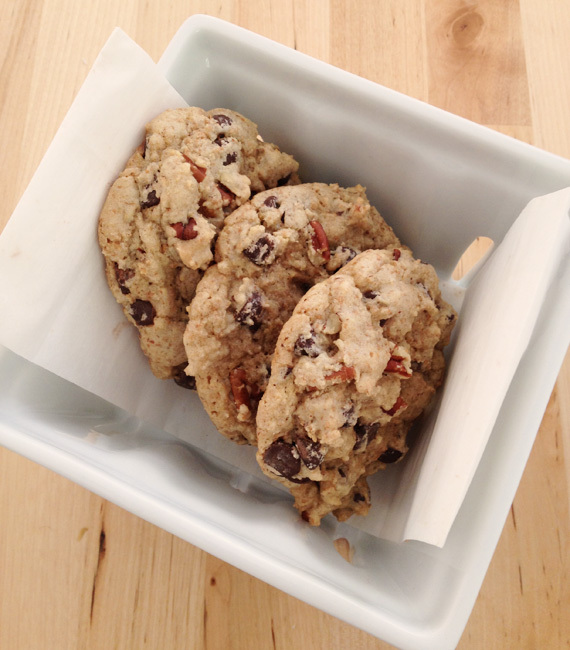 I used this recipe here, and added dark chocolate chips and chopped up pecans (aka the only mix-ins we got at the moment). They flew off my desk at work. 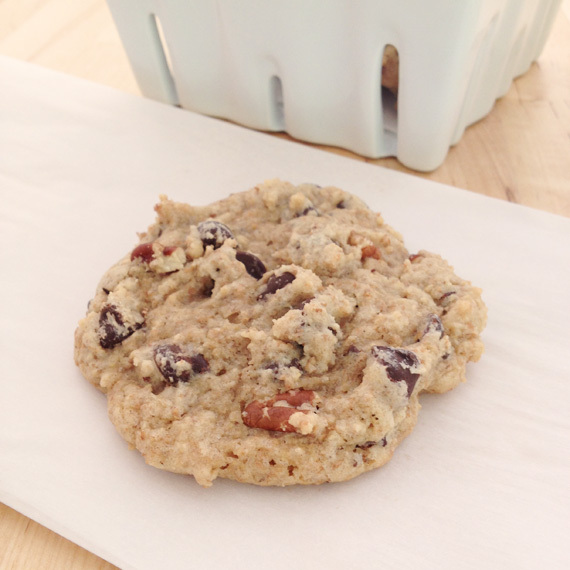 This entry was posted in Eat and tagged bake, chocolate chip, cookie, dark chocolate, dessert, Food, pecan on July 18, 2013 by Chelsea. 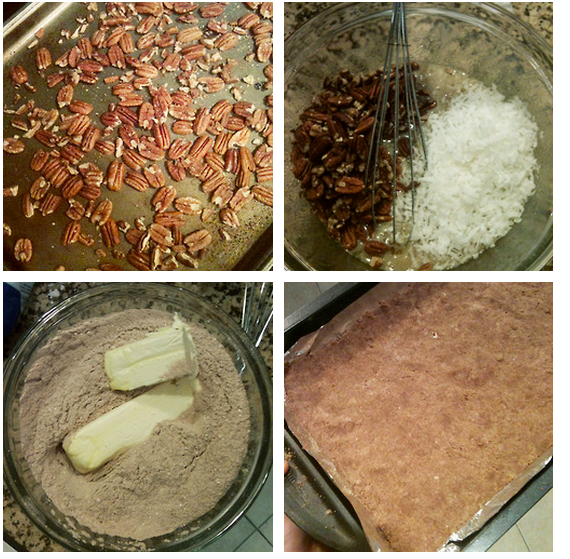 This entry was posted in Eat and tagged bake, cookie, cookie recipe, dessert, fall, Food, pecan, pecan pie on October 23, 2012 by Chelsea.